Multiple Teams · Nov 6 Congrats to Sarah Leighliter! 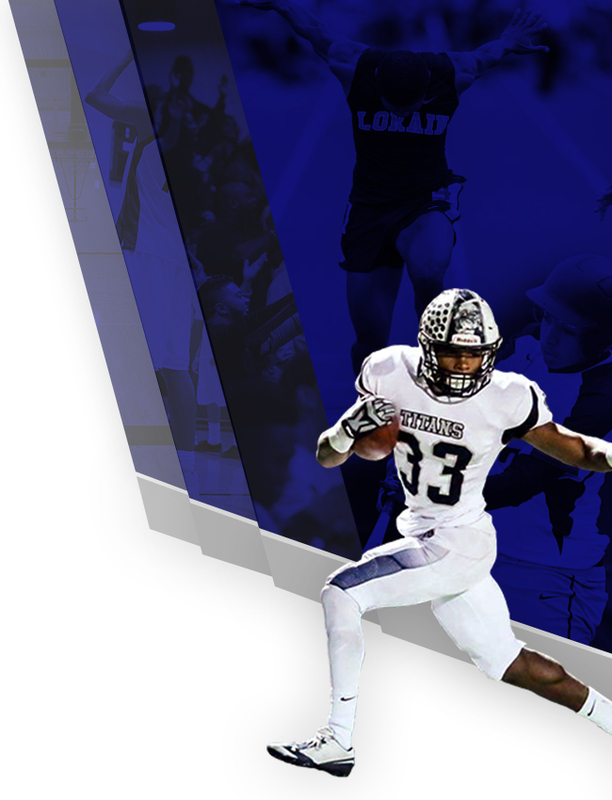 On Senior Night, Lorain defeats Garfield Hts. in 4 tough sets; 22-25, 25-19, 25-18, 25-21 to finish the regular season at 11-11. Congrats Ladies!!! The General Johnnie Wilson 7th grade girls volleyball team took 2nd place in the Lake Erie League tournament yesterday. 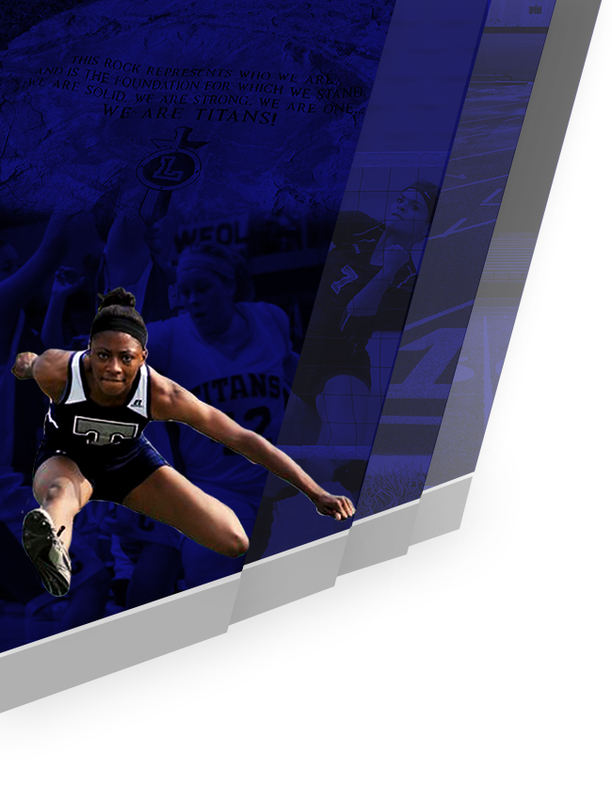 Congratulations to the following team members for a great season: Aashanti Atwood, Emmon’e Cheers, Alexandria Church, Jerzy Fiske, Serenity Groves, Jasmine Harkness, Jenee Harrison, Julia Lurry, Makyah Owens and Arianna Washington. 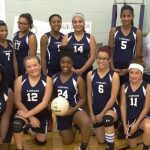 The Longfellow 8th grade volleyball team defeated GJW in 2; 25-22, 25-13. Congrats Ladies!!! 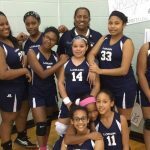 The GJW 7th grade volleyball team defeated Longfellow in 2; 25-20, 25-13. Congrats Ladies!!! 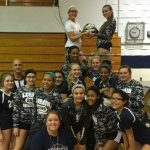 Multiple Teams · Oct 5 Freshmen Volleyball LEL Champions! 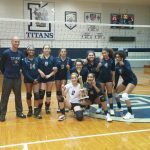 2015 LAKE ERIE LEAGUE CHAMPIONS The Lorain High freshmen volleyball team won the Lake Erie League tournament this weekend defeating both Cleveland Hts and Bedford. Season Passes are available at the Charleston Administration Center for $20 for senior citizens that are 65 and older. This pass will admit you into all Lorain City Schools sponsored athletic contests for the entire 2015-16 school year. For more information please contact the Athletic Office at 440-233-2288. The volleyball season has officially started at Coppin State University and 2015 Lorain High grad Marlena Guice hopes to have an impact this year as a freshman.